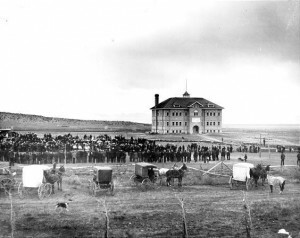 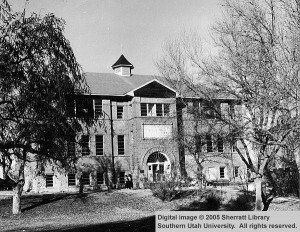 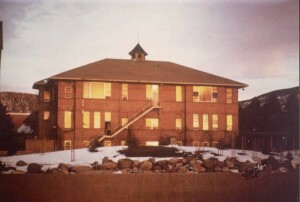 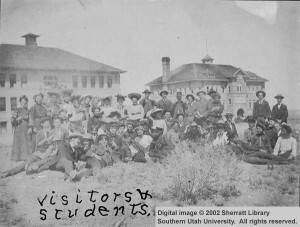 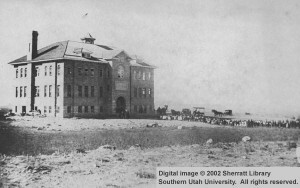 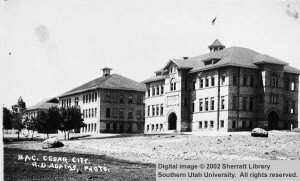 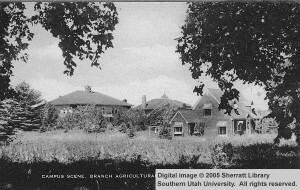 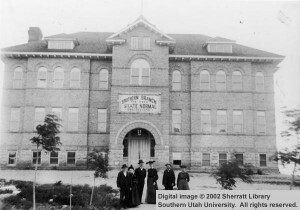 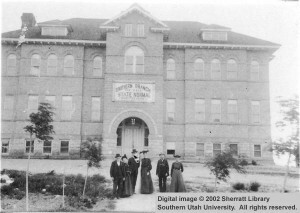 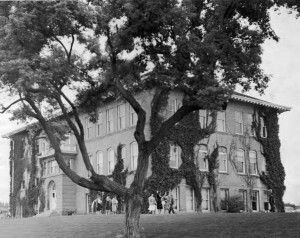 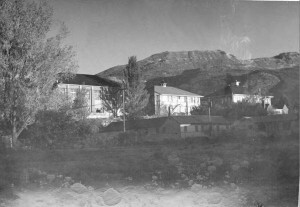 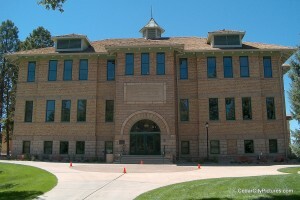 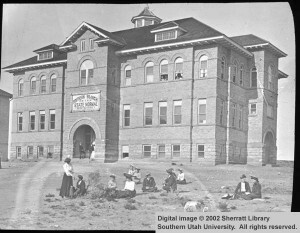 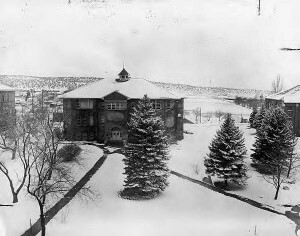 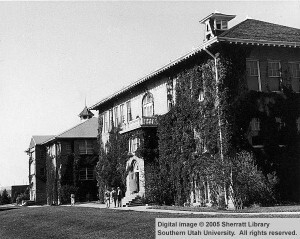 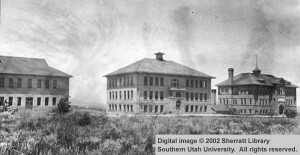 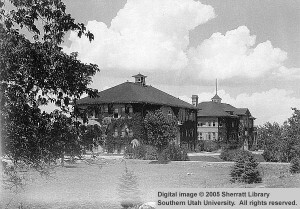 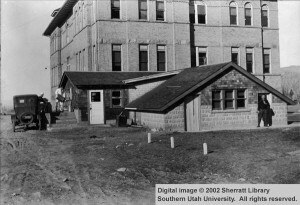 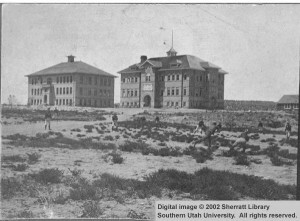 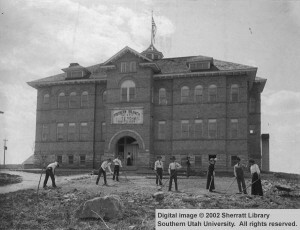 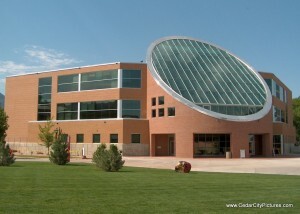 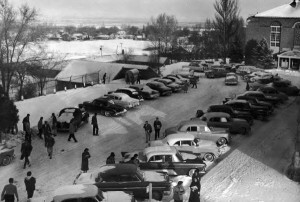 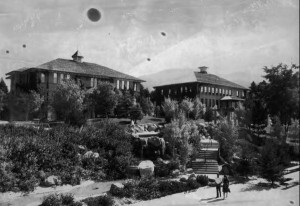 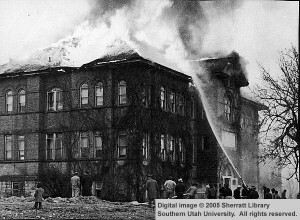 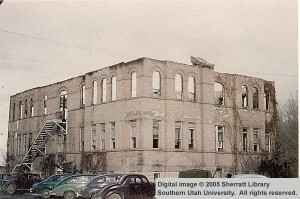 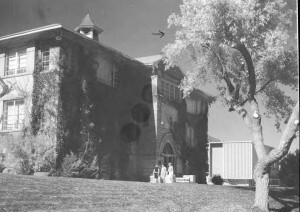 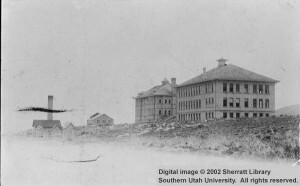 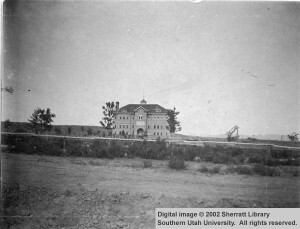 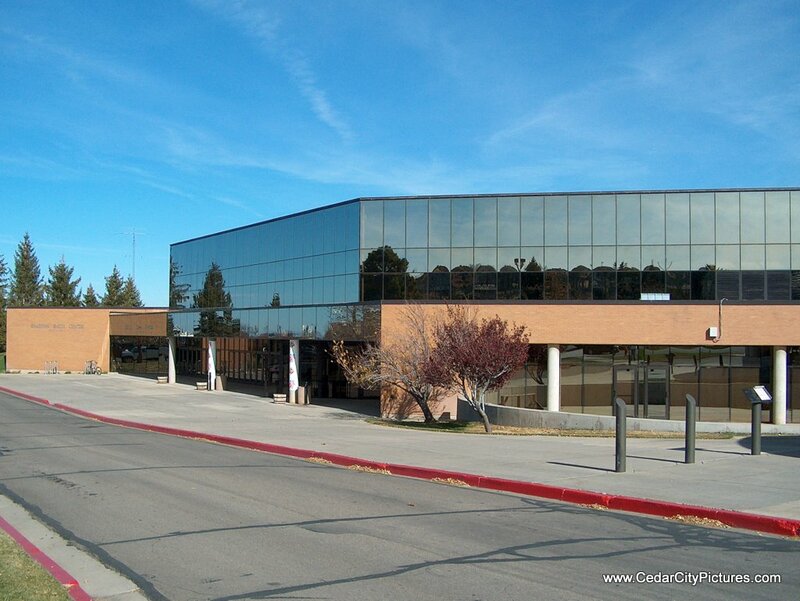 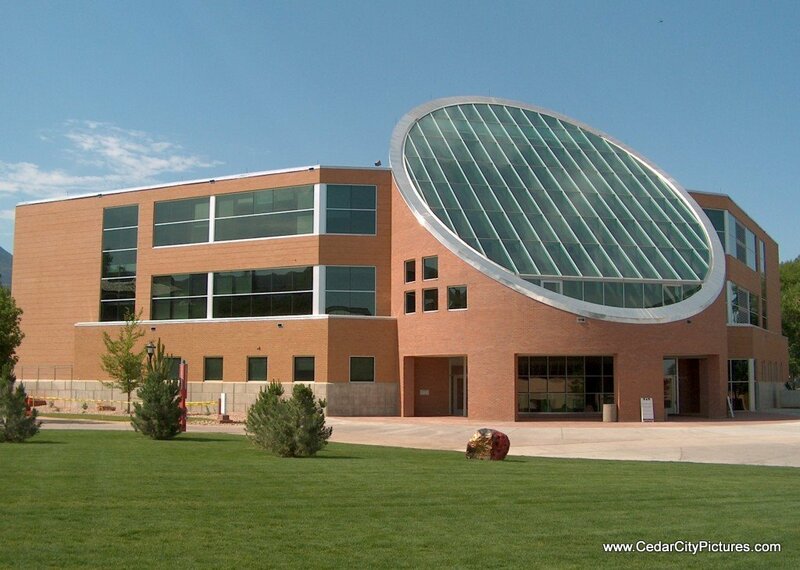 The Gerald R. Sherratt library is located on the campus of Southern Utah University. 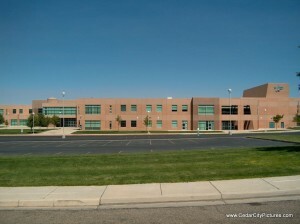 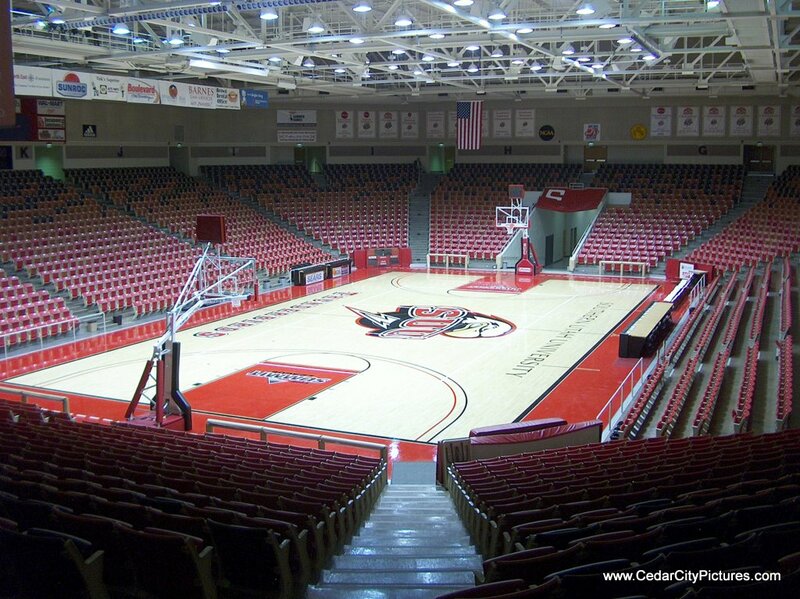 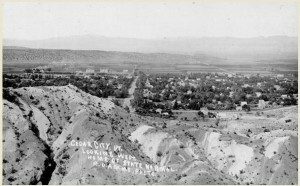 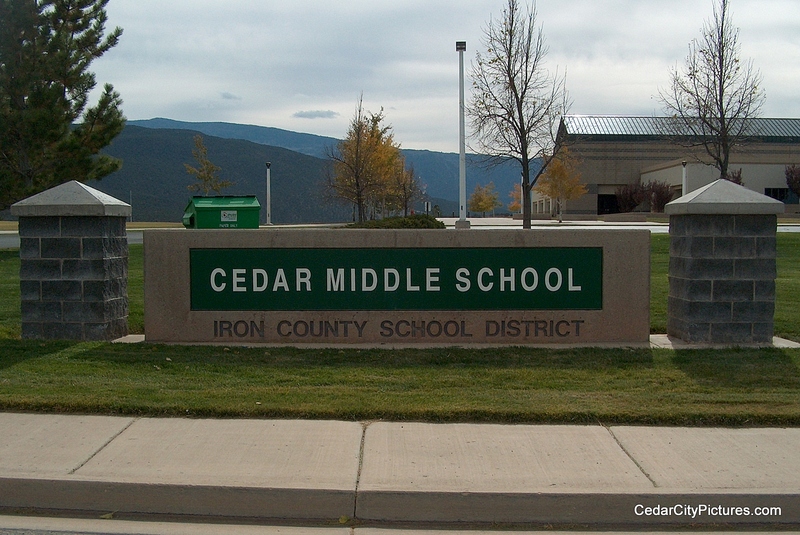 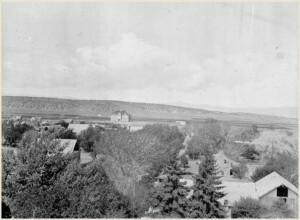 Canyon View High School is located at 166 W 1925 N. The mascot is the Falcons. 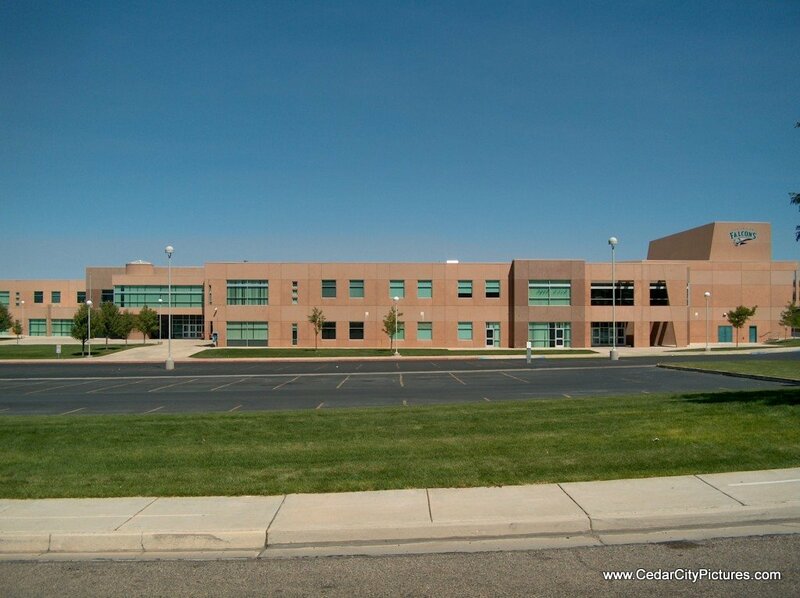 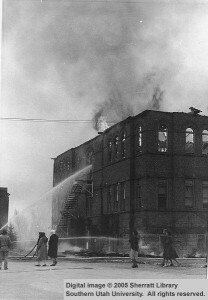 The principal is Rich Nielsen.